Turning a stroll into a fun time of communication. Going out with baby is not always easy. But for a baby, it’s always a precious experience. 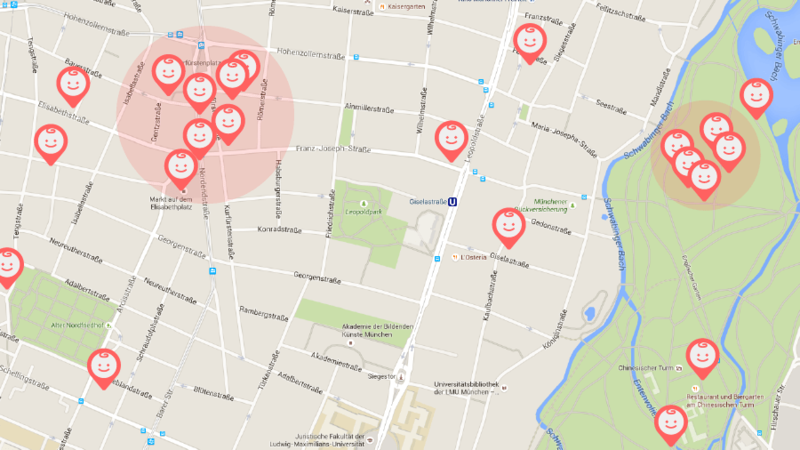 Smile Explorer automatically shoots baby’s smiles in everyday strolling with GPS data. You may find new favorite spots of the baby where you have never noticed. 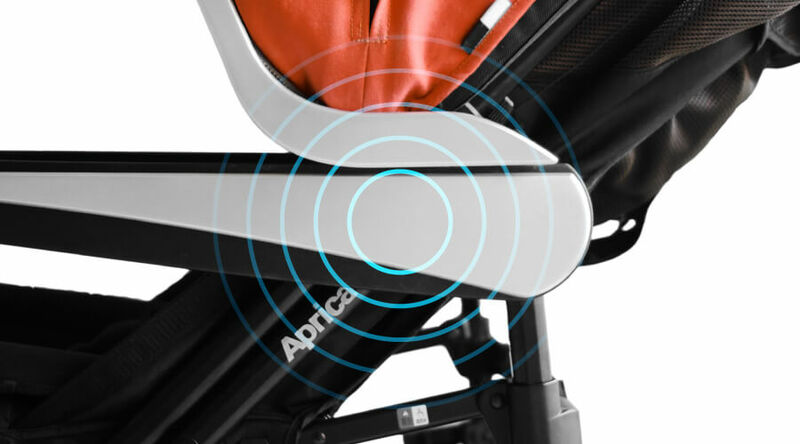 The more you go out with Smile Explorer, the more the baby’s smiles are recorded. Everyday strolling is no longer a hassle, but a fun time of communication. Smile Explorer has features to capture and enjoy baby’s smiles. You can see your baby’s face through a smartphone mounted on the handle on live. When your baby smiles, Smile Explorer automatically takes a picture. You’ll never miss the smiles any more. Where a baby smiles are pinned on the map. Find the favorite places where your baby always smiles. Create a movie using baby’s smile photos. 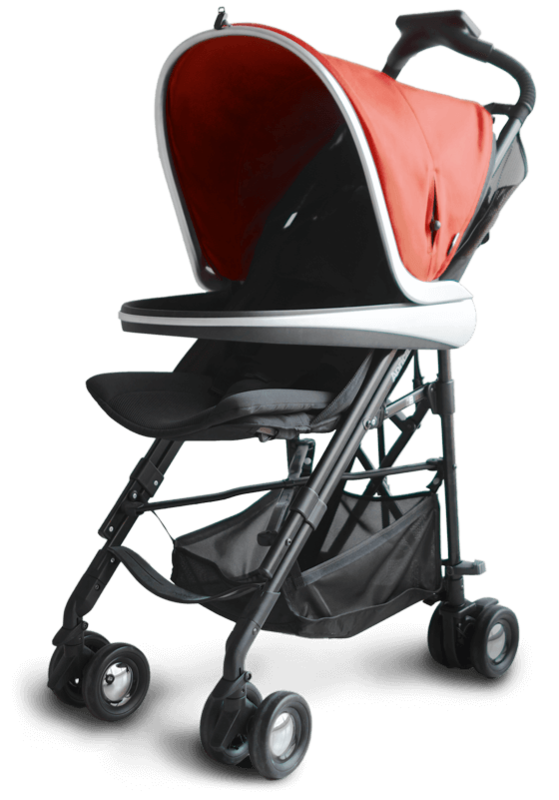 Enjoy memories of strolling with your baby and baby growth. You can look back at daily strolls by baby’s smiles. You’ll find your baby’s growth by series of Smile Pins on the strolling courses and the Daily Best Smile on the calendar. Smile Explorer has speakers to play baby’s favorite music to make strolling more fun, or you can soothe the baby when he/she cries. Strolling log and baby’s smile log with GPS will be gathered as big data that implies where moms and dads with their baby prefer to walk, and what kind of place babies like. Through understanding the data, we believe that we can utilize it to design more baby-friendly services, facilities, and cities. Smile Pins are concentrated where a lot of parents with a baby pass through, or something interesting for babies are located. This prototype was developed based on Aprica “STICK”. Want to cover Smile Explorer? There are some materials that you might find useful here.